Get ready to roll on the floor laughing at this book of side-splitting jokes! Time to laugh out loud! Q: What’s black and white and makes a terrible noise? A: A penguin playing the bagpipes! Q: What’s green, sits in the corner, and cries? 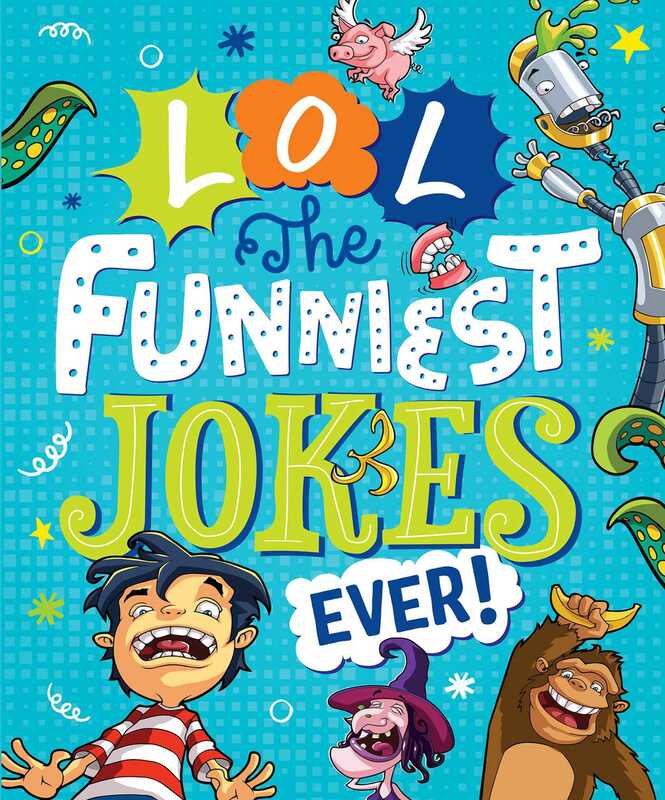 This giant jumble of jokes will make you smile, snort, smirk, snicker, and shriek with laughter, so get stuck in this wise-cracking, rib-tickling, side-splitting, gut-busting book of giggles today!